Who can help me? 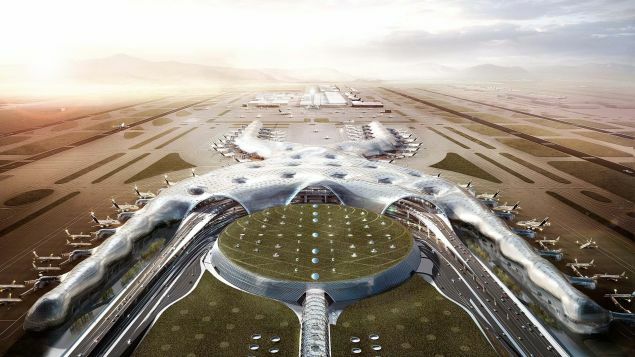 I'm planning to use photos or renderings of the new Mexico City Airport in a brochure an in our reference list. The company I'm working for produced and delivered the drainage channels for this project and we want to share this information with our clients. It would be great to receive an answer regarding the copyrights and the allowance to use the images. Hi Liz, Thanks a lot. I'll get in contact with them. Hi Matthias, the copyright for photos remains with the architecture firm, so they will be the best people to contact. You can find the contact details for Foster + Partners here: www.fosterandpartners.com .